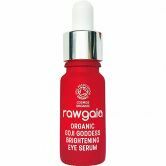 Vegan all-natural combination of cold pressed oils. Vegan lip balm with cuckoo flower seed oil. 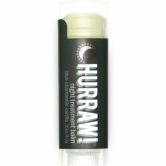 Vegan lip balm for night care with argan oil. Vegan raw vanilla lip balm. 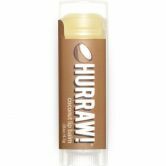 Raw vegan chocolate lip balm. Fruity black cherry lip balm. Vegan raw coconut oil lip balm. 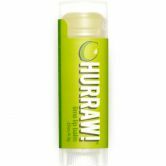 Nourishing almond oil lip balm. Vegan fruity grapefruit lip balm. Spicy indian Chai lip balm. Vegan green tea lip balm. Vegan exotic lime lip balm.